Our range is provided with hard chrome surface that offers abrasion resistance, chemical resistance and high temperature resistance. Further, these are available in varied specifications to suit the diverse application requirements of the clients. 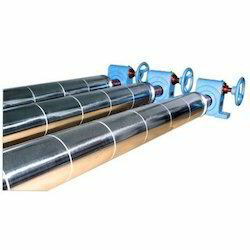 We are leading manufacturers of Metallic Bow Rolls. 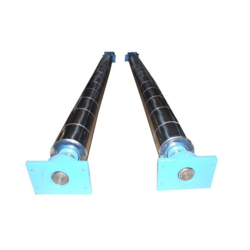 We are leading manufacturers of Metallic Segment Type Bow Roll.